Darryl Ian Koshy (also known as Dee Kosh) is prominent YouTube personality, has cut a video explaining the legit experiences of Chindians (children of Chinese-Indian mixed parentage) celebrating Chinese New Year. 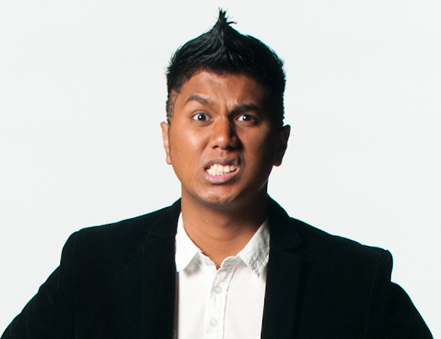 Dee Kosh is Chindian himself. “Some of them don’t know that my mom married an Indian man. So when they see me they’ll be like, “wow, why is there a dark person here? Why is there a dark person?”, and I understand your reaction…”this is Chinese New Year, not Deepavali”, so one of my aunty’s would have to explain to them that my mom married an Indian guy and all that jazz, and these people will be like, “oh! oh! oh! ni the papa hindu-ren”…(cousins wonder) who is the dark person? who is the Malay person? in the picture. Well, you just have to watch the video.